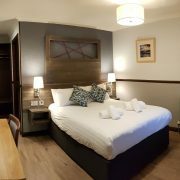 Clachaig Inn has been providing accommodation for travelers for hundreds of years, and has a long history as a coaching inn on the important route through to the north west of Scotland. 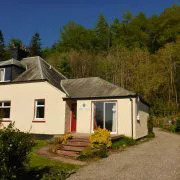 Over the years, Clachaig has been extended and modernised, and now offers 23 bed and breakfast rooms of a high standard, all with en suite shower and toilet facilities. 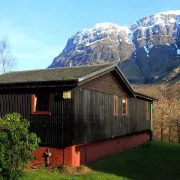 Rooms and cottages at Clachaig Inn, Glencoe can be booked in real time online. You can also contact our Reception Team for further information and assistance. 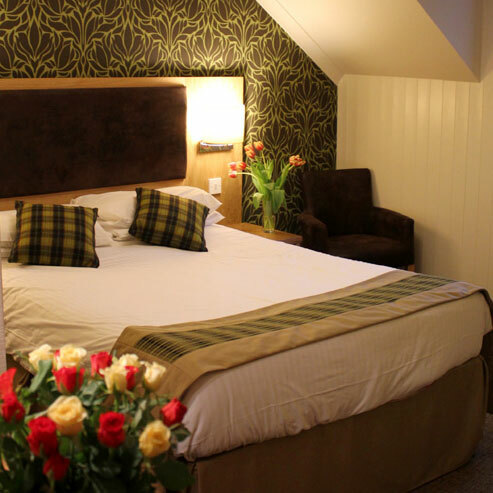 Classic Rooms offer our high standard of bed and breakfast accommodation. 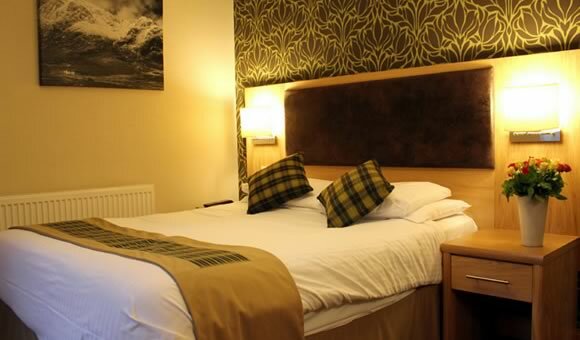 Rooms are located in different locations within the building, each having a slightly different character. 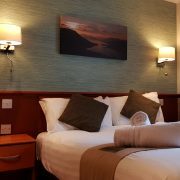 Glencoe View rooms enjoy views directly to the surrounding mountains of Glencoe. 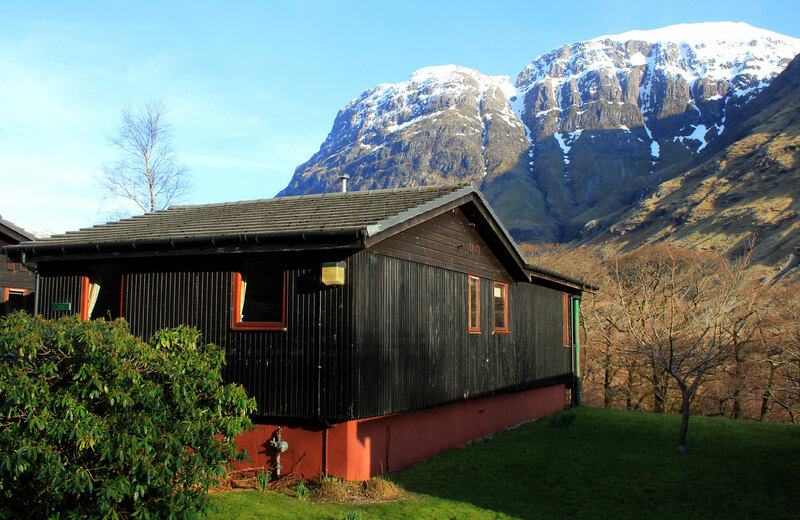 The spectacular dominant face of Aonach Dubh is the main feature, with the great cleft of Clachaig Gully on the munro Sgorr nam Fiannaidh rising nearly 3000 feet upwards from the car park. The Inn is dog friendly. A single dog is permitted in 5 of our bedrooms. 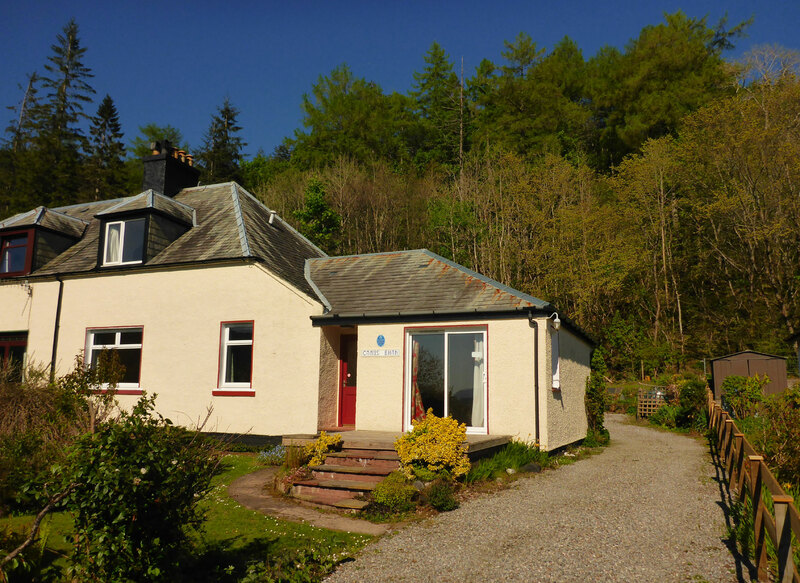 Please contact our reception team directly if you wish to book accommodation with your dog. There is a modest charge for a dog and please note the contents of our dog policy. Dogs kept under control are welcome in both the Bidean Lounge Bar and the Boots Bar. 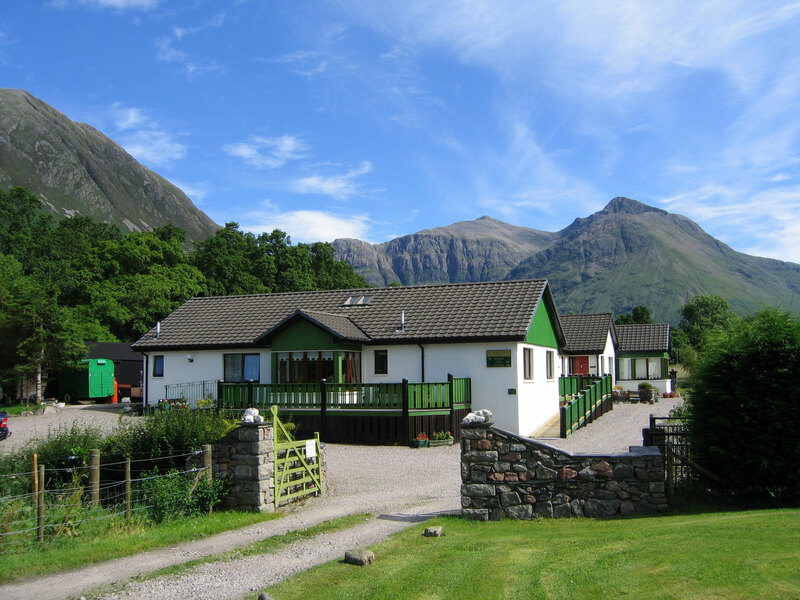 Residents at Clachaig can enjoy a full cooked Scottish breakfast, or can alternatively choose from the breakfast bar. Breakfast is served between 08:15am and 09:30am. 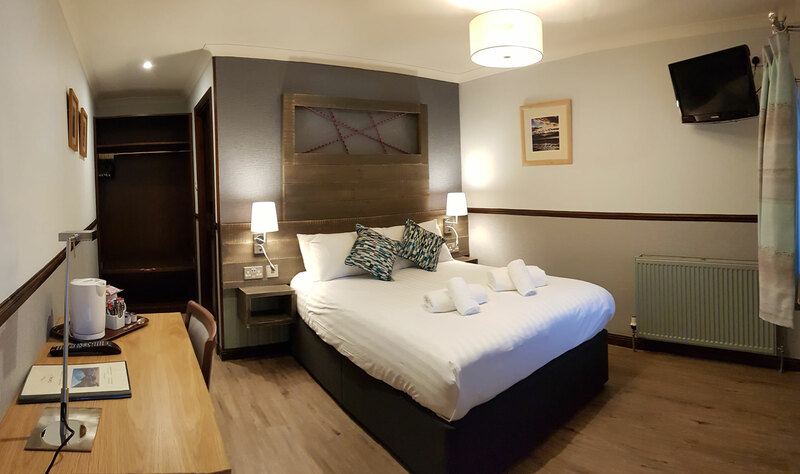 Residents can also make full use of other facilities and services on offer, such as the large drying room and packed lunches to order. Packed lunch forms can be collected from Reception on arrival and handed back completed before 6pm . 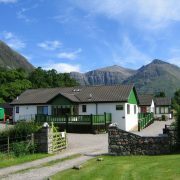 Clachaig offers a free Broadband Wireless Network in our public areas. Occasional seasonal ‘Special Offers‘ may also be available. 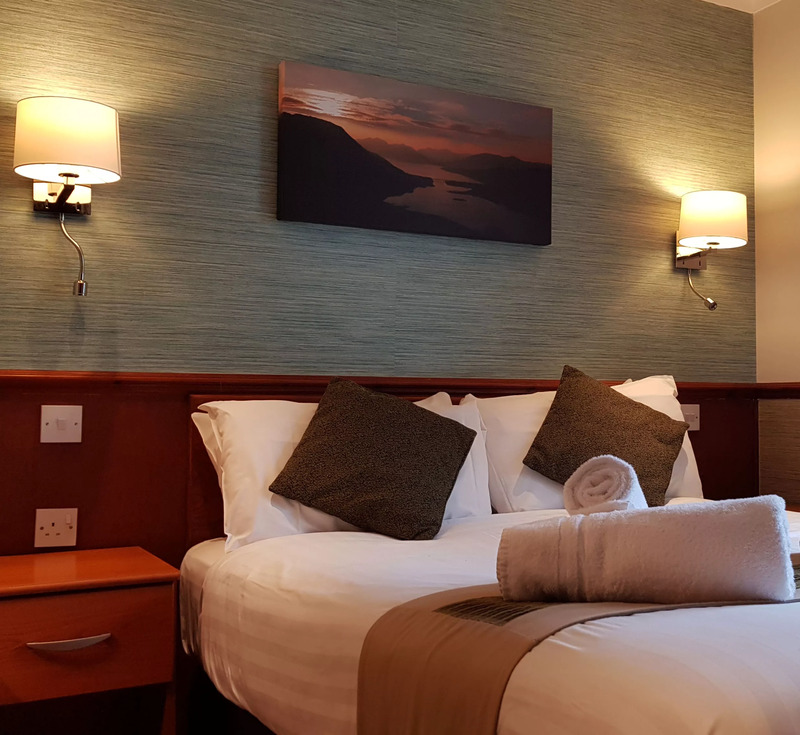 To enquire about the availability of suitable accommodation, please use our enquiry form in the right hand column of this page. We would aim to reply by return during normal reception hours.